Back to 2017, according to NPD Group, the U.S. beauty industry reached $17.7 billion. Skincare sales grew by 9% and contributed most to the industry’s total gains (45%), whereas it’s 6% increase in makeup sales. This rage helps prove folks’ obsession over skincare, especially millennials. By 2018, the U.S. Skincare market is expected to reach roughly $11 billion. Meanwhile, prestigious beauty brands are thriving in the search for ingredients. Botanical, chemical or even, animal-derived, anything on the earth, to adapt our appetite. 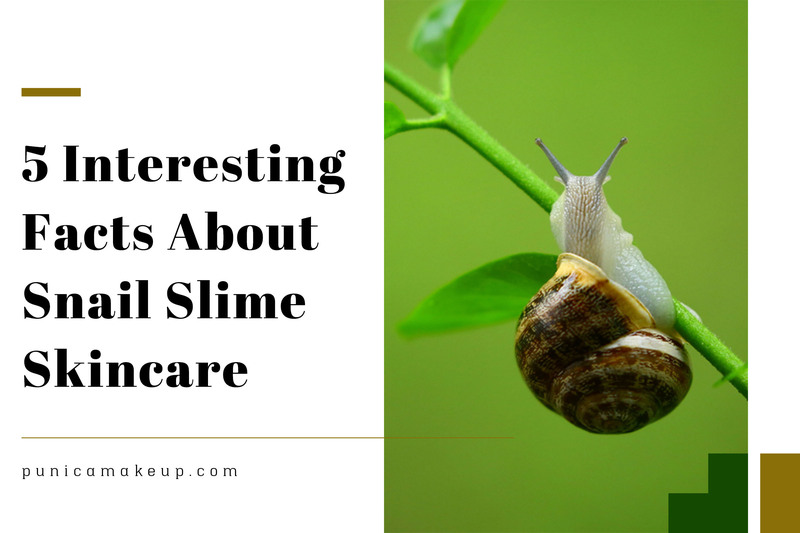 Whether you come to surprise or not, snail slime has been hitting the U.S. cosmetic industry as a potent, innovative component since 2011. The very early comers are South Korea’s snail creams, serums and masks, currently sold by Target, CVS Pharmacy, Amazon and Ulta Beauty. Before getting grossed out by icky trails of those sluggish but hard-working creatures, little do you know that it really creates drastic makeover in your skincare rituals. Snail mucus, scientifically named Helix Aspersa Müller Glycoconjugates, is the gooey excretion from glands on the mollusk’s body. It’s like emollient that shields snail’s skin and foot from infection, dryness and external harsh as well as enables them to scooch smoothly. Decades ago, ancestors prescribed snail slime for medical conditions in Ancient Greece. For examples, topically alleviating inflamed skin. As far back as 400 BC, the father of Western Medicine, Hippocrates, even recommended crushing up snails into a concoction to mitigate skin inflammation. Also, the common garden slugs (Arion Hortensis) were sometimes swallowed whole to treat gastritis or stomach ulcers. Ugh! Moreover, in southern Italy, snail pulp was collected to heal dermatological ailments, such as inflammation, dermatitis, warts, calluses, and acne. It seems that people have been aware of the benefits of snail slime for centuries. 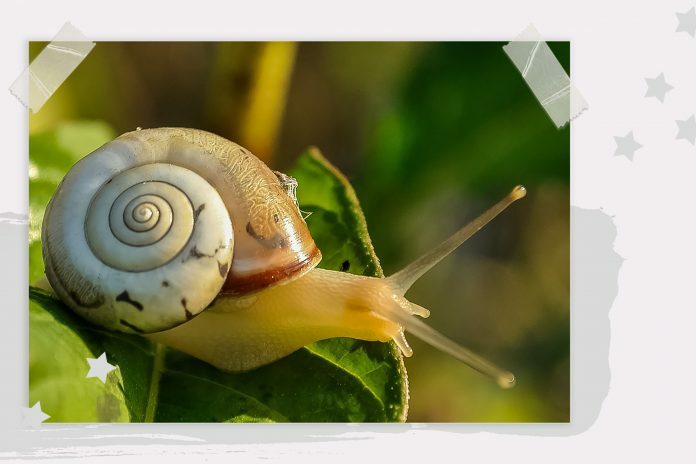 The miracle properties of snail mucin were first clinically found out by Dr. Rafael Abad Iglesias, a Spanish oncologist during his study performance in the 1960s. He applied Radiation Therapy (RT) to common snails. RT is a form of cancer treatment by using high-energy (X) rays to kill cancer cells. By chance, he observed that the radiation aroused the snails to secrete goo, which is different from their usual slime for moving. And, the snail’s skin areas damaged by the radiation was promptly repaired. Then, he tried to test snail secretions on human’s skin, if it could give the same results. Eventually, Dr. Abad drew his study to a close, snail secretions helped accelerate the regenerating and recovering process of the human skin. In the 1980s, the Bascunan (Chilean) family worked as snail farmers to breed and handle garden snails (escargots) for export to French wholesalers. Gradually, they recognized that their skin became softer and wounds caused by metal cages healed faster leaving no scars. Dr. Fernando Bascunan, the eldest son of the family, decided to direct a rigorous scientific study about the snail secretion. 15 years later, the family created snail mucin-based products with the launch of Chilean Skincare Brand Elicina. The brand is now selling to 45 countries. 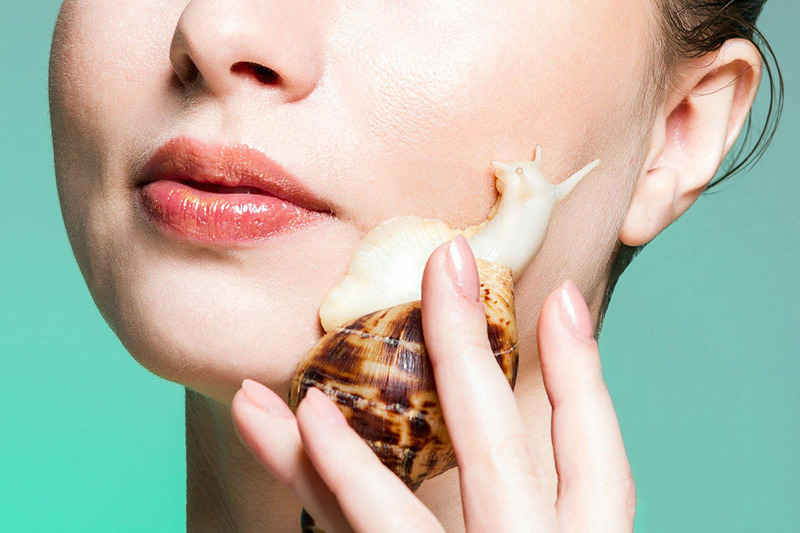 Over several-year waiting on the wings, snail mucus is eventually caught on to the global cosmetic market. There are two types of Snail mucus. One is meant to coat gastropods’ body as a protective barrier and increase when the snail is agitated. This is most likely to be used in cosmetics production. The second helps snail to move efficiently on rough but also vertical surfaces. We did talk a lot about how shockingly amazing honey skincare is in my previous post. And, now, say hello to Snail Beauty, pretties! Whether the snail essence is worth the hype or not, shall we break down into its nutrients? I guess a lot of us were intrigued enough to run an online search for what makes that slimy excretion sovereign. The snail secretion filtrate is a powerhouse of hyaluronic acid, glycolic acid, glycoprotein enzymes, proteoglycans, antimicrobials, antioxidants (vitamins A, E and C) and copper peptides. The holy trail is famed for its hydrating activities that battle “bloody” dryness and vigorously quench thirsty skin. Its Hyaluronic acid tends to secure natural moisture and hence, improve plumpness. Moreover, remove dullness and impart a luminous, glass skin. Plus, known as the fountain of youth with a slew of age-defying properties. It boasts rejuvenating benefits of glycolic acid, a very common type of Alpha Hydroxy Acids in skincare. This is inclined to amicably exfoliate dead skin cells, smooth out fine lines and fade dark spots. Alongside vitamins, proteins and copper peptides, which speed up collagen and elastin production and reduce the appearance of premature aging signs. The repairing and soothing effects of Allantoin in the mollusks’ goo also stimulate cellular renewal and reversal of sun damage by UV rays. A 2009 study published in The Journal of Dermatological Treatment indicates the amazing effects of snail mucin for a burn treatment in 43 burn patients. 27 patients of the group who took snail cream as a topical anesthetic witnessed noticeable improvements on their damaged skin areas. People these days are freaking fastidious. Some experts are still skeptical about the anti-aging properties of snail secretion filtrate. Positively, a lot of evidence or studies demonstrate that snail mucin is able to encourage collagen production in (lab) cell cultures. Otherwise, they think that those are still not good enough to show its same effectiveness for human skin. There are definitely a bunch of other ingredients mixed with snail secretion filtrate in the product description. How to pick the other ingredients is very overriding and tends to maximize the benefits of snail extract. Not all people can get along with snail mucus products. Take it with caution, especially for the first time. Be aware that the products are formulated with real snail slime and your skin can react negatively to animal-derived constituents. I’d recommend checking a small amount on small spots or restricted areas, if it causes allergic reactions. It’s no doubt that snail goo is trending on commercial. You can find snail products from low-end to high-end. One of the most flattering in the beauty realm is the EscarGlow Facial, exceptionally offered by Park Avenue plastic surgeon Dr. Matthew Schulman in New York. The $300 treatment incorporates snail essence with micro-needling in order to enhance the product’s absorption into skin. “What we do first is we mix the snail slime with Hyaluronic Acid, we put that on the face. Then, we microneedle on that,” Dr. Schulman said. More importantly, it tends to minimize photo damage, brighten complexion and dampen aging signs. In addition, visit the Reelle Clinic Institute Malin Residence in Chiang Mai province, Thailand to indulge in gastropods slithering on your face. 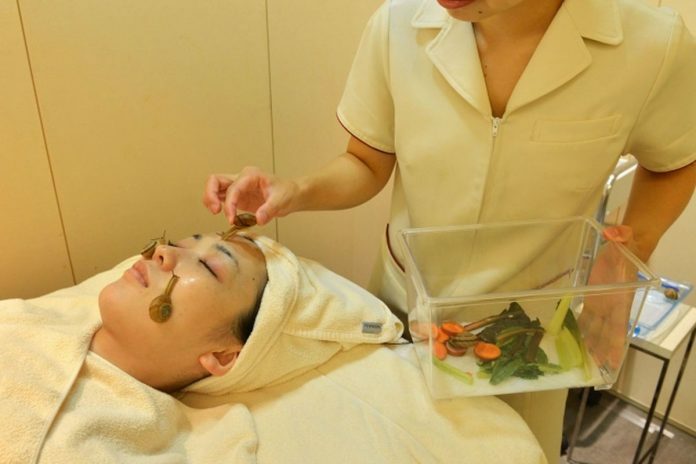 It’s the very first to offer the snail facials in Thailand. The clinic is investigated and certified for safety by Local Health Officials. Its owner is Arnaud Decroix, who cited French research on the potency of the technique. He imported 100 garden snails (Helix Aspersa Maxima) from France. Each of them underwent the government’s foreign species inspection to protect the ecosystem in Thailand. Now, there are over 30,000 snails bred at his snail farm in the Hang Dong district of Chiang Mai. Ms. Rachanee Phetlamkha, the Sale and Marketing Manager of the Clinic reveals that the snails inhabit the closed environment under 20 degrees Celsius, have clean water and eat organic food. The snails were examined by Chiang Mai University. The treatment helps boost collagen production, recover resilience, retain moisture, rejuvenate and diminish acnes and sun spots. Absolutely, come to Japan and experience the Celebrity Escargot Course at the Ci:z.Labo beauty salon in the Ebisu district of Tokyo. The spa exclusively offers 60-minute live snail facial, costing £161 (Y24,150) in Japan. These lovable mollusks will crawl all over the cleansed faces of reclining customers and simultaneously, excrete slimy trails. This will be left in five minutes. Afterward, the treatment is followed by a series of massages, masks and electronic pulse machines while slathering snail mucin infused creams. It enables the deep penetration of the live excretion into skin. The snails are clean and healthy. They are brought from an organic snail farmer in Japan and munch organic vegetables, such as Komatsuna Japanese mustard greens, carrots and Swiss chard. Soon, the U.K. beauty market also picked up the trend. Snail facial Treatment was first introduced by Diane Gower, the owner of the Simply Divine salon in Corby, Northamptonshire. 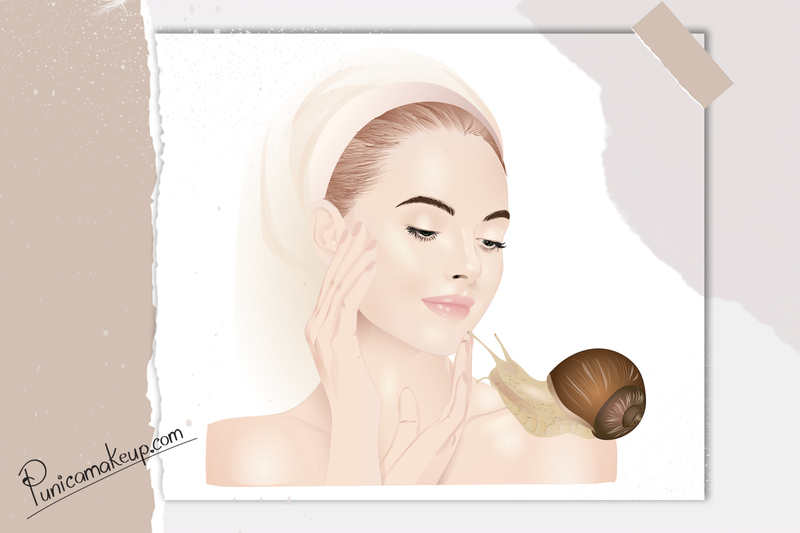 Three snails are gently placed on the bare face without any makeup or skincare wearing and moving freely around forehead and cheeks. It takes about 20 minutes with the price of £50 for a celestial glow in the absence of chemicals and toxins. The gastropods are locally nurtured in good conditions and organically fed on fruit and vegetables. Furthermore, after the treatment, they will be put in quarantine in order to prevent cross-contamination. The snails which have been used on a customer are not used again for at least four days. The craze of snail slime seems not to stop. Snail farming has been enjoying a soar in the demand for snail slime from cosmetics companies, particularly in Italy. Simone Sampo, the President of Italy’s National Heliciculture Association confirmed a 46 percent increase in snail slime to suffice demand from the cosmetics industry. Plus, according to Agricultural Industry Association Coldiretti, there are about 44,000 tons of live and retained snails harvested per year in Italy. The question now is “how is the snail slime extracted? Is this a serial killing or kind of abusive from the human being?” We did hear about a brutally conventional process that people threw snails into pots of water with salt, vinegar or chemicals, forcing them to secrete the mucin. And, killing these innocent creatures afterward. Time passes, our awareness seems to be raised stepping on the revolution of cruelty-free, natural beauty. Simone Sampo, the President of Italy’s National Heliciculture (Snail Breeding) Association, has devoted nearly a decade seeking the best way to attain the gooey secretion filtrate without causing trauma or pain to snails. Additionally, preserving the purity and high concentration of the slimy goodness. He and his team created a new machine, named the Muller One, patented by the International Heliciculture Association of Italy. Designed with the metal structure with a couple of plexiglass domes below which roughly 1,500 to 2,000 snails are placed. It derives the snail mucus by dunking those shelled gastropods in a huge steam bath. It’s estimated three liters of slime excreted by twenty kilos of alive snails in one-hour-extraction process. This supplies an essential spa for snails. The process is divided into two primary phases. During the first half-hour of sanitation, snails get comforted and cleansed off pathogens and molds by a shower of osmotic fluid mixed with ozone. In the next half-hour of extraction, the creatures are sprayed by nebulizing a solution of other natural substances, which triggers the snails to secrete goo. Mr. Sampo says that he creates a natural environment to raise up the snails, feed them vegetables and extract the slime with ozone-infused water. In fact, a lot of us still have not gotten over the disgust putting mollusks all over our face yet. You can even feel sensitive that it’s not vegan-friendly or kind of abusive toward animals. Or you find this bogus. I guess it’s better if we can choose something that let us be. Anyway, I hope that the post makes you find helpful and informative enough to get us through some main points about Snail Slime Skincare. Please, be open and share your thoughts with me. Thank you so much!